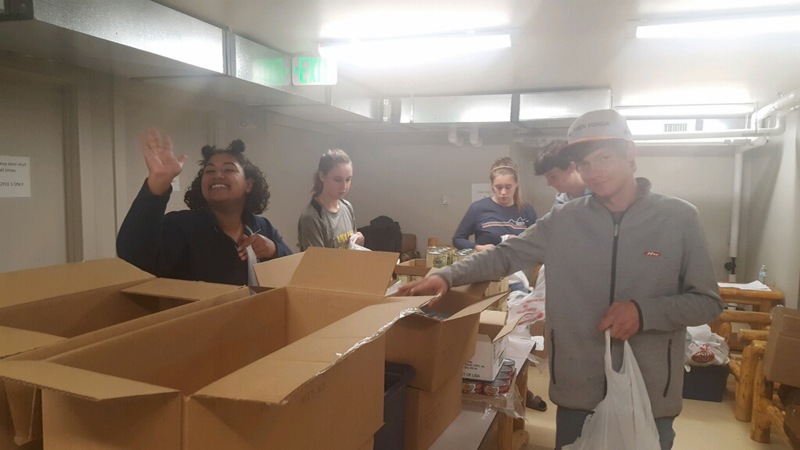 A huge thank you to BHS CREATE students who came to the rescue quickly and readily to help us pack and deliver some of our first food bags back in September. We were still getting ourselves organized when club co-sponsor, Kira Wages, rounded up Naomi Rabou, Keegen Bennett McDonnell Hanson, Georgia Wages, Andy Wages and Massimo Haas. You were awesome and we apologize for the delayed recognition!